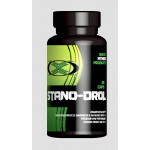 Very potant and strong Anti Estrogen with extras (Natural Testosterone production in the testis by way of DAA will keep your testicles full while on cycle or post cycle. Also liver protection included by way of 105mgs of Milk Thistle. MUST HAVE for any cycle. This is fitness program aimed at the athletic and sportsmen’s audience for fitness. 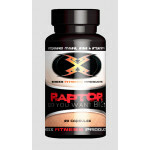 Sportsmen and bodybuilders know that they need to stay healthy and strong through the right nutrition plans. You need to top up the nutrients that are not readily available and they can be added to your body through the supplements. If you are going to take these supplements then you should probably take a look at Shoxx PCT for guidelines on cycle support. 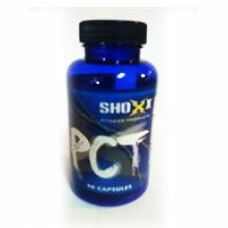 Shoxx PCT is recommended for you so that you do not damage important body organs like the liver kidney and prostate glands. You need to make sure that your supplements and diets give you the right quantities of vitamins, minerals, carbohydrates and minerals. Effective workouts are made better with Shoxx PCT as it helps in liver and other organs support; you need to take care of everything and some supplements maybe harsh to your body. 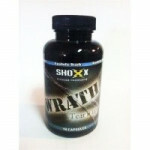 Do not worry with Shoxx PCT you can still all muscle gains that made you take the supplements in the first place. 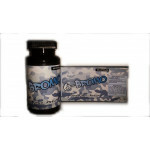 This product also curbs aromatase by a process of inhibition. 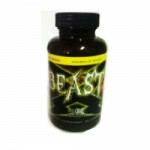 Your testicles are will also be full because this product increases testosterone levels. As far as appropriate workouts and correct diets are concerned for maximum results cycle support is very important. Shoxx PCT products include Liver Stabil 90 caps, Liver-RX90 Tablets, Post Cycle Support 120 Caps, there are other fitness products offered. 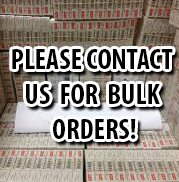 Each product is custom made for that all-in one solution for all cycle solutions so as to support, restore and protect important body organs and at the same time an anti-estrogen that is strong and effective. The most you can do yourself is to get Shoxx PCT and this will lead you and guide you toward the best workouts, training and sports nutrition. 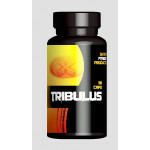 This potent supplement has a lot more to offer.